NOAA warns of "unprecedented flood season" across U.S. The U.S. is likely to see "historic, widespread flooding" through May, according to the National Oceanic and Atmospheric Association's spring outlook. What they're saying: "The extensive flooding we've seen in the past two weeks will continue through May and become more dire and may be exacerbated in the coming weeks as the water flows downstream. This is shaping up to be a potentially unprecedented flood season, with more than 200 million people at risk for flooding in their communities," writes Ed Clark, the director of NOAA's National Water Center. The big picture: The Midwest has already seen record-breaking flooding due to rapid snow melts and heavy spring rains. And with more rain and snowmelt on the way as the seasons turn, NOAA warns that "the flood threat will become worse and geographically more widespread." 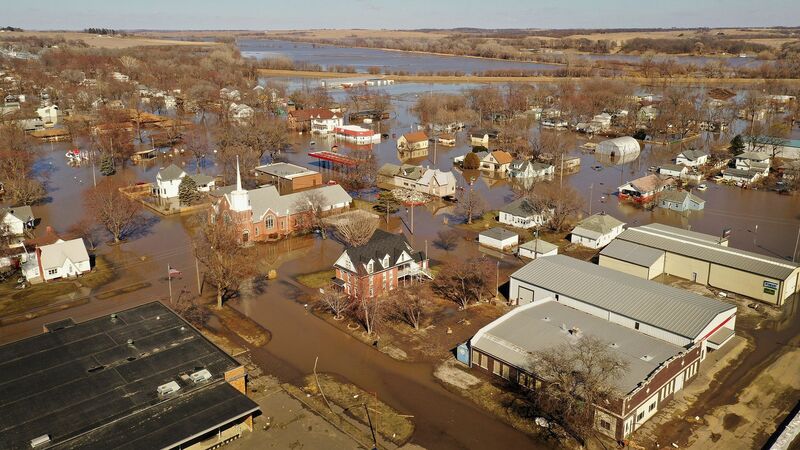 Across the Plains, major rivers, like the Missouri and Platte, are hitting levels that are historically unprecedented, and the old records are being exceeded by several feet, which is an unusually high margin for such milestones. 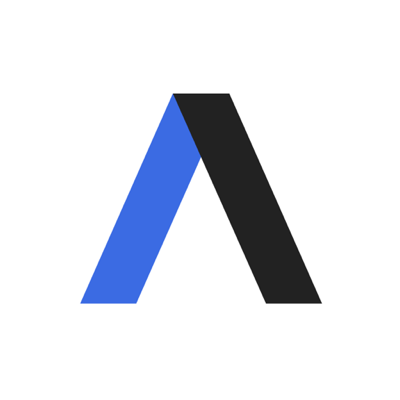 Axios science editor Andrew Freedman notes that the current batch of flooding across the Midwest is already a billion-dollar disaster, according to insurance experts. Farmers in the region are fearing for their livelihoods after because the ongoing disaster could cause a $400 million hit to the state's livestock sector as they are cut off from their cattle herds — and the supplies necessary to care for them.